Browse all our food & drinks hampers to find something special and unique for various seasons and occasions. Fruit, regional delicacies, chocolates & baked goods are carefully selected as a perfect companion to different alcoholic drinks. 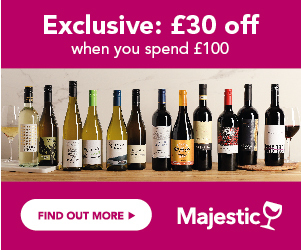 Choose something for you with Winesdirect.com.